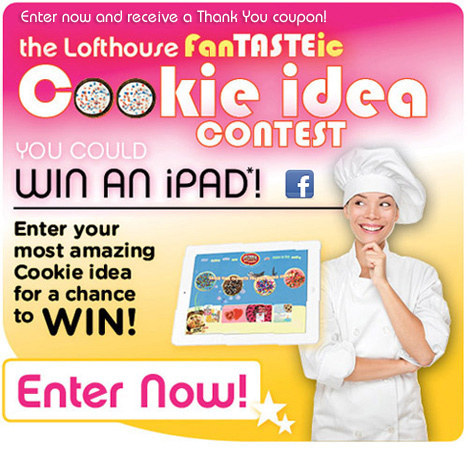 Do You Have the Best Cookie Idea? You Could Win an iPad! Thank you for a great site!!! Hi! Thanks for the great giveaways.